Dimension designed to isolate the machinery and mining in Minecraft. 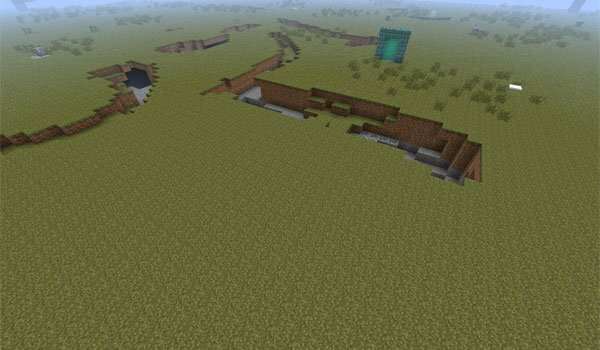 Mining World 1.12.2 and 1.11.2 is a mod that only adds a new dimension, slim style, designed and developed for those who use mods mining and resource gathering as BuildCraft. As we know, this kind of mods make big holes to search of resources and minerals, but if you want to make this type of holes in your world, you can create this dimension where you have all this equipment and that lets you get resources without destroying the surface of your world. How to install Mining World Mod for Minecraft 1.12.2 and 1.11.2? I think its a good mod but is it compatible with TMI?